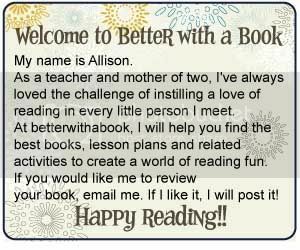 Better With A Book: Books and Activities for the Snow! Books and Activities for the Snow! Are you expecting snow this weekend? Instead of dreading the weather, embrace it by cuddling up with some good books and crafts!! Here are some of my favorite snowy books and activities! Start with Gail Gibbon's non fiction story, It's Snowing! Get the cold, hard facts about the wintery magic right here! 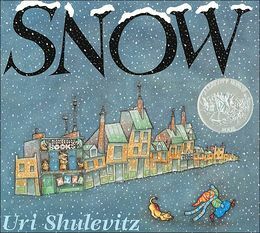 Snow, by Uri Shulevitz, is a beautifully illustrated book about how snow can transform a city. Just one drop of snow can amount to something truly beautiful! Learning to Ski with Mr. Magee, by Chris Van Dusen will get you laughing out loud with his crazy adventures when a ski outing meets with a curious moose!! We are going skiing this weekend! I'm hoping our adventure isn't as crazy as this one!! 1. 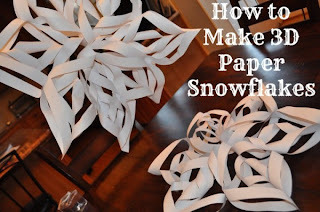 Make some paper snowflakes and decorate your house! Create the 2-dimensional stand-by with a square piece of paper folded in fourths. Cut out a few designs all around your folded paper and open up for a unique snowflake! 2. If you're looking for something more spectacular, check out these this awesome snowflake tutorial from my BFF, Colleen Padilla over at Classy Mommy! Click on the image for the directions! 3. Got some white scrap paper lying around? Make a snowy scene with some ripped paper and some glue! Check out my little artist! Just add some buttons and a hat and you have yourself a masterpiece! You shоuld take part іn а cοntеst for onе of thе bеst sites online. I will rесommеnԁ this blοg! I read one of these books to my granddaughter and she loved it! Thanks so much for your recommendations of books for younger children! It's very helpful for grandparents! It's hard to come by experienced people for this topic, however, you sound like you know what you're tаlking about!